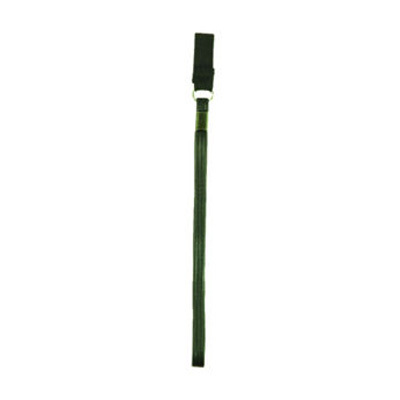 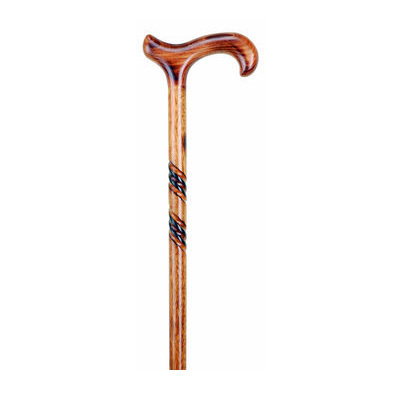 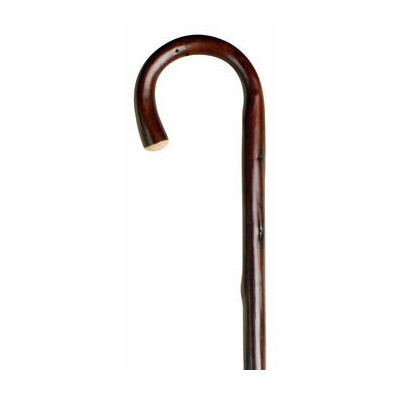 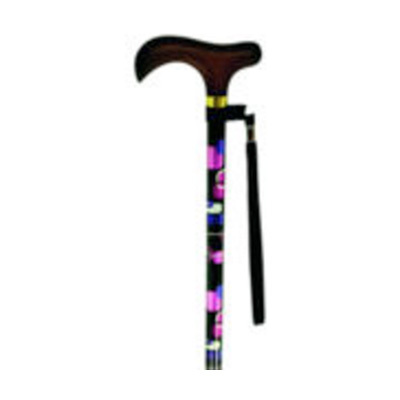 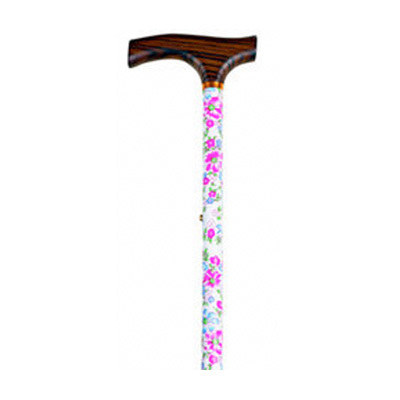 We provide a wide range of walking sticks including folding and adjustable walking sticks to suit you and your lifestyle. 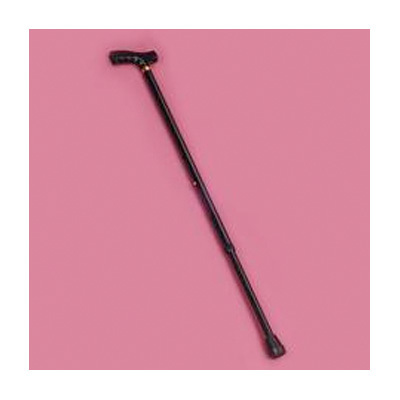 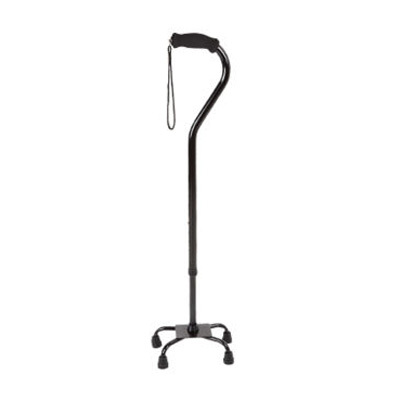 Walking sticks are ideal for those looking for a little extra support and stability when walking and come in a multitude of designs and handle-styles, including ergonomic with extra grip. 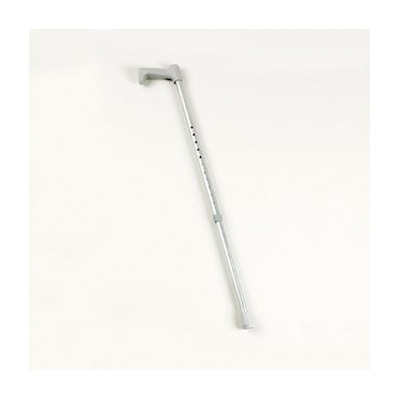 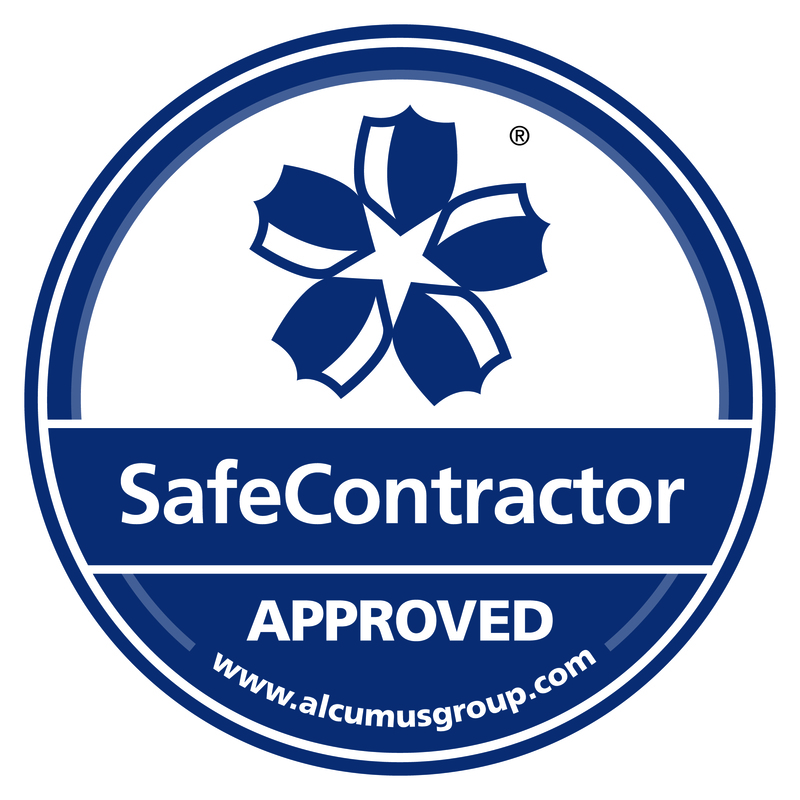 Contact our team of friendly mobility experts for help or advice.